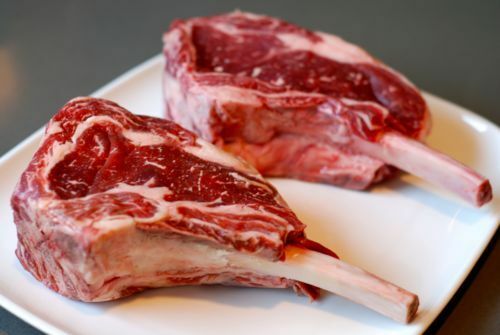 According to one McGill University study, "seeing meat makes people significantly less aggressive." 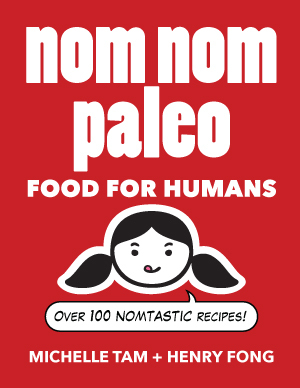 Frank Kachanoff, who studies evolution at the university’s department of psychology, had initially thought the presence of meat would provoke bloodlust, believing the response would have helped our primate ancestors hunt. But in fact, his research showed the reverse is true. 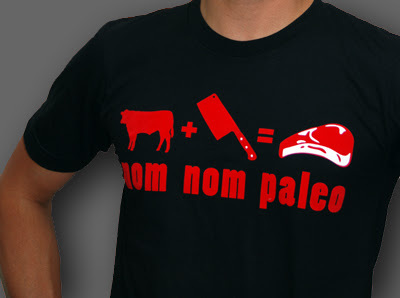 I'm doing my part to help keep everyone around me stress-free by wearing my favorite meat-tastic Nom Nom Paleo shirt.